In the not so distant future, more and more drones will be flying around delivering packages, performing utility work, taking real estate photos, and helping with emergency services. When that time comes, how do we ensure those drones can safely fly in our neighborhoods? 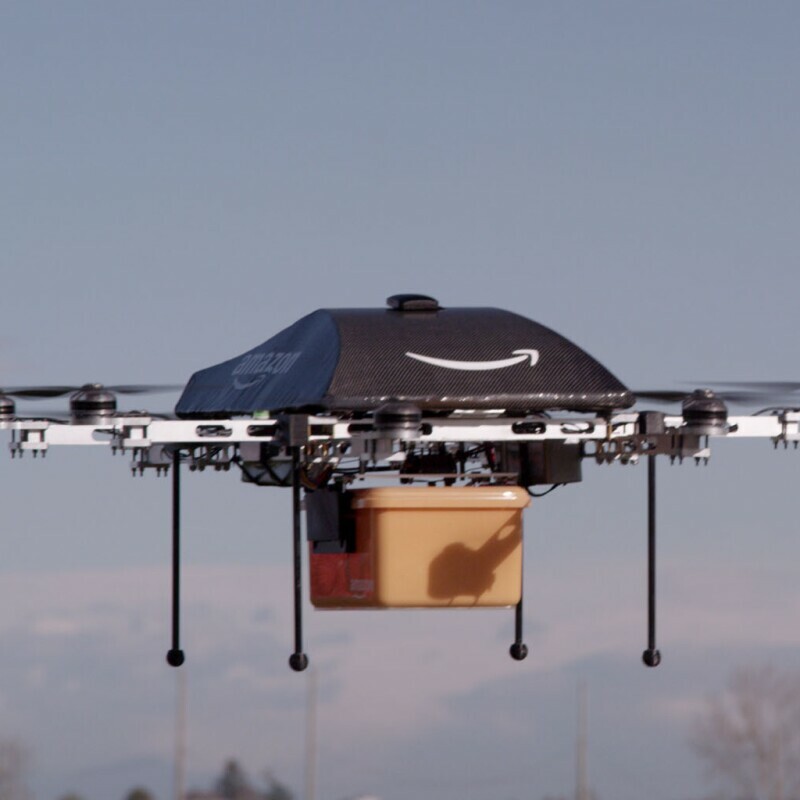 That’s the question that Bob Roth, a director with Amazon Prime Air, is working to solve. 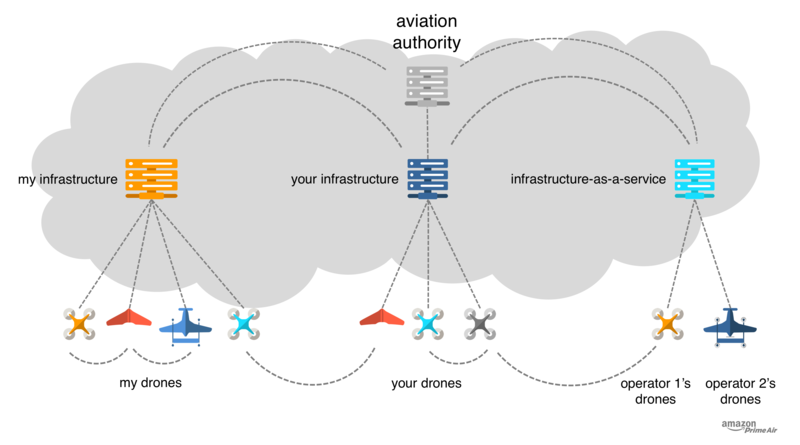 Roth and his team are developing a traffic management system that will support safe low-altitude airspace operations, enabling collaboration and communication between drones regardless of who is operating them. Bob Roth inside the Seattle drone lab. Roth, an eight year Amazonian who started his career leading software for the Amazon Kindle e-reader, admits there are challenges with introducing an entirely new way to manage traffic in the air. 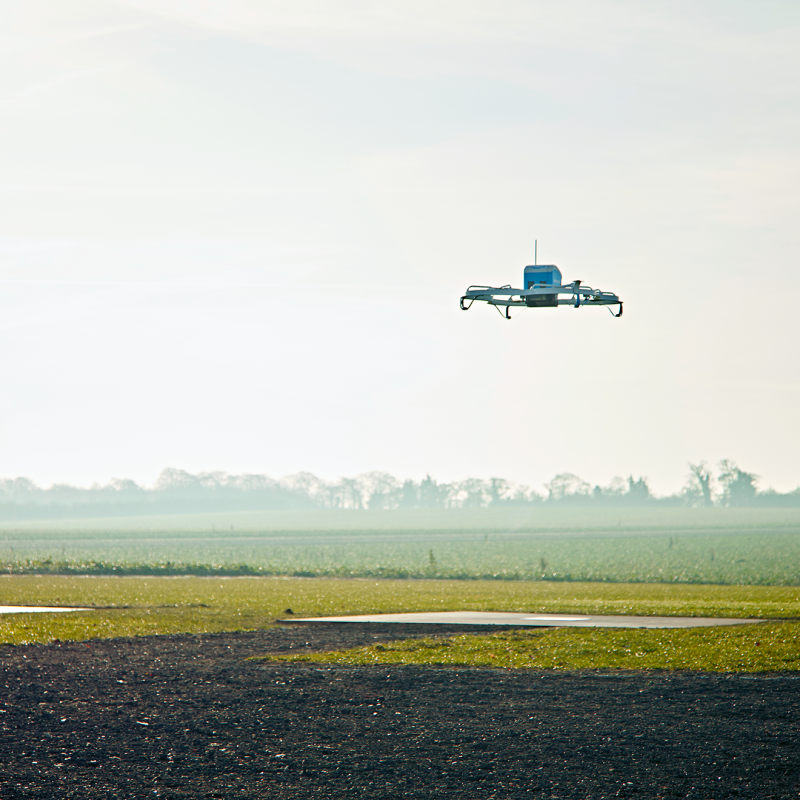 To do this testing Bob’s team has been busy working with NASA and Single European Sky ATM Research (SESAR), on trials using the Amazon air traffic management system. He’s also chairing an industry standards group, working to build standards for drone traffic management — which are basically rules that help ensure all drones can fly safely in the air. All while, at the same time, building his global teams in Seattle, Tel Aviv, Cambridge, and Paris. Navigating a drone through the air is very different than a car driving on a road. In the air there are no roads or fixed routes so there are many more options to get from point A to point B. To manage all these possible routes for the Prime Air vehicle fleet, the system Roth’s team is building is automated, which means that unlike the traditional air traffic control system used today which requires a lot of human intervention to guide manned aircraft, a sophisticated set of automated functions both on and off the drones will ensure safety and reliability. For additional safety, drones will fly at low altitudes (for example, below 400 feet) so it would be very unlikely for them to be in the same airspace as airplanes or helicopters. People both on the ground and in the air are the most important to protect. We’re building a traffic management system with this as our guiding principle. The system also gives aviation authorities, like the FAA, the ability to track the drones in the airspace to ensure safety and create “no fly zones” in times of emergency. 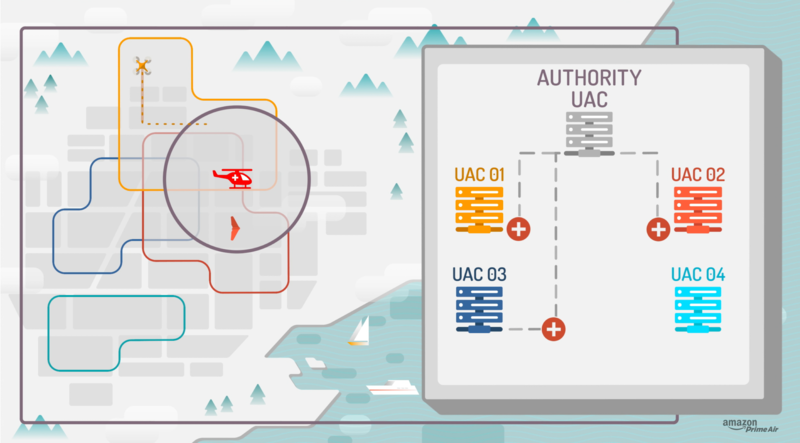 The traffic management system is easy to use for various operators in the same airspace because it will connect via the internet, LTE, or another cloud-based connection so each system can talk to the other. A drone flown by a crew filming for a movie supported by one traffic management provider will be able to be in the same airspace and communicate with a drone delivering a package being supported by another provider. It’s the same way mobile phones work today. A person who has a mobile phone with one wireless carrier can easily talk or text with someone who uses a different network because of the way they systems connect with each other. In the end all of all of this work is being done to benefit customers. Building an air traffic management system is just one exciting area the Prime Air team is working on as they move toward making their vision of safely delivering packages to customers in 30 minutes or less a reality.